As per a leading news agency, $145 million which is stuck in the cold wallet storage of QuadrigaCX in encrypted form of digital assets could actually be misappropriated according to an analyst claimed by the Wall Street Journal. Earlier In Dec’18, Gerald Cotten who is the founder of major Canadian cryptocurrency exchange QuadrigaCX passed away suddenly. It is believed that Cotten was the only executive with access to the exchange’s cold wallets. Post his death; customers have not been able to withdraw funds which were owed to them. In order to protect the creditors, the exchange has sought creditor protection in a Canadian court. As per an official notification from the company, the firm filed for creditor protection which complies with the Companies’ Creditors Arrangement Act (CCAA). With this, CCAA gives them an alternate path for the company to avoid bankruptcy and allowing the creditors to receive some disbursements in settlement for the amount owing to them by the company. Last week the company had been asked by the court to appoint one of the ‘Big Four’ auditing firm, the Ernst & Young as an independent third party to follow up and monitor the proceedings. Ernst & Young (EY) which is a British auditing and consulting company would be following up the company financials. In terms of cryptocurrency, EY representatives have a positive attitude toward the technologies of blockchain and digital currency. Later, a filing from Ernst & Young reveals that Quadriga was unable to access the cold wallets and it was discovered that the cold wallets might contain minimal cryptocurrency units. Currently, the users of the exchange grew suspicious of the circumstances surrounding Cotten’s death, with some asking for an obituary or proof of death. As per Bloomberg which is a leading news agency, it seems Cotten had filed a will sometime before his death. The will which was created in Nov’18 claims that in his absence, his wife would be the only beneficiary and the executor of his estate. James Edwards who is a cryptocurrency analyst and publishes a research report on a Zerononcense, reviewed the recent transactions of the exchange and found no evidence that the exchange claimed of controlling the wallets. There have been no identifiable cold wallet reserves tracked having links with QuadrigaCX. 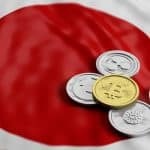 He even confirmed that there is evidence which shows that the wallets with larger balances once existed, but these balances are very minimal at this point of time. Currently, the largest wallet is a hot wallet which is used for transactional purposes. 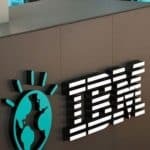 Some of the other experts in the world of cryptos have been a skeptic on the exchange’s financial woes. They strictly believe that there aren’t any cold wallets at all. Jesse Powell who is the CEO of crypto exchange Kraken stated that the entire story for him looks very bizarre and unbelievable. 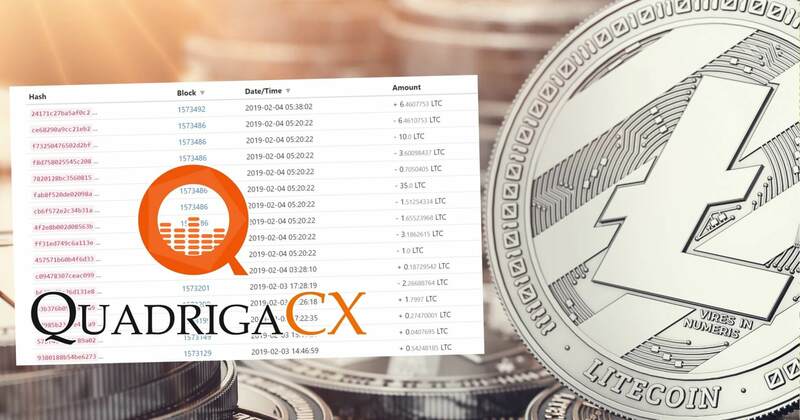 Earlier, the Royal Canadian Mounted Police got in touch with his exchange as it has possessions amounting to thousands of wallets with addresses known to belong to QuadrigaCX. 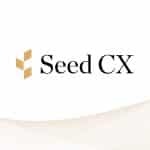 This morning, the British Columbia Securities Commission (BCSC) claimed that QuadrigaCX does not fall in the purview of the commission’s regulatory as the exchange was unregulated.